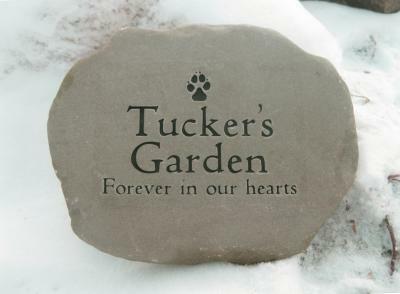 Have a look at some examples of rabbit memorials we've done in the past. 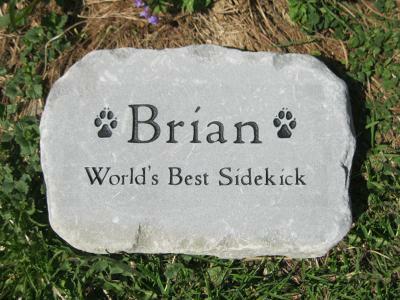 We will be adding more periodically. 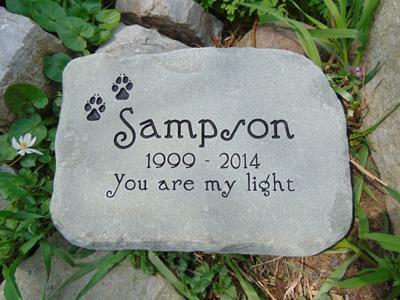 You can order a small rabbit memorial rabbit memorial order form. 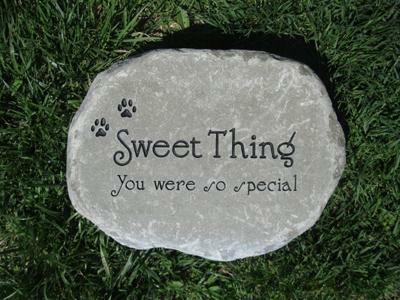 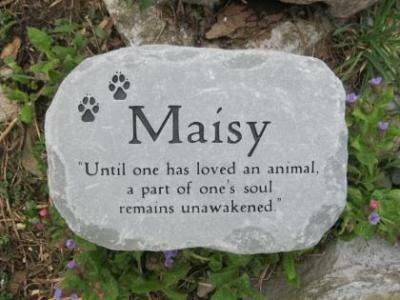 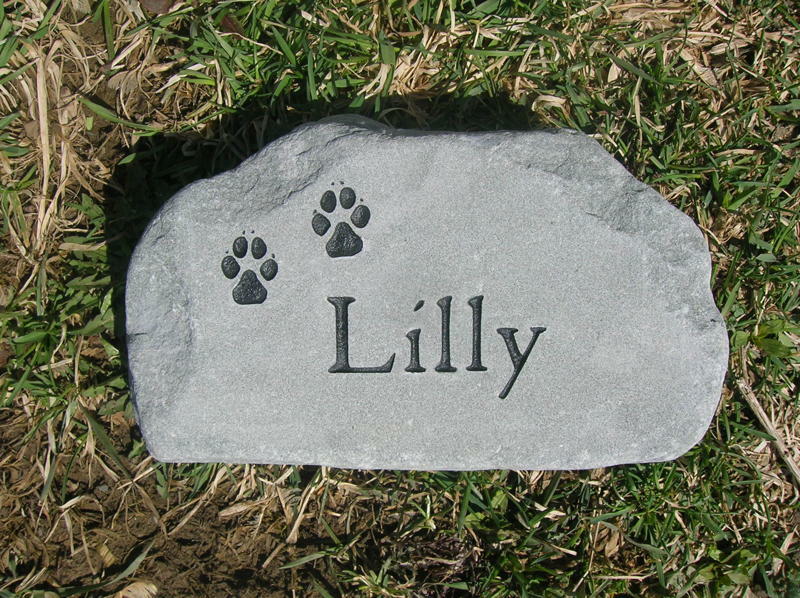 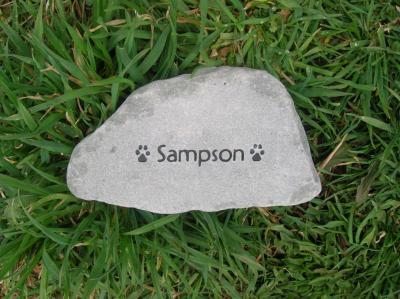 You can always order a rabbit memorial on our Medium or Large size stones. 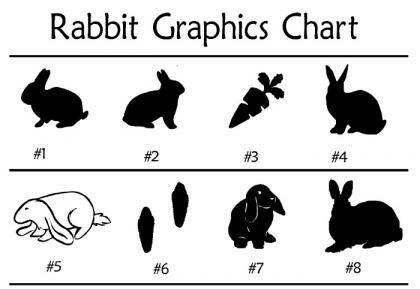 Just note the rabbit graphics number from the Rabbit Memorial Chart in the comments section on any order form.